I love meringues. These light and airy cookies might honestly be one of my favorite things ever. So when two local Marin moms from The Grand Meringue contacted me to try their meringues I couldn't resist. Biting into a perfect meringue fills my mind with memories of Paris. But Paris is not where I went with these tasty morsels. The variety of fresh local flavors brought me to my California farmers market. Sweet ripe strawberries and fresh honey lavender remind me that this is my home and I can't think of a better place to be. We devoured our box and you can too. One lucky Ronnie's Awesome List subscriber will win an assorted box of 25 meringues just in time for Mother's Day. They are always a hit with the adults and the kiddos and easy to share with friends. If you are looking for something cute and sweet to serve at a party, these delicious handmade meringues are a delightful, addictive, and delicious confection that crunches then melts in the mouth. 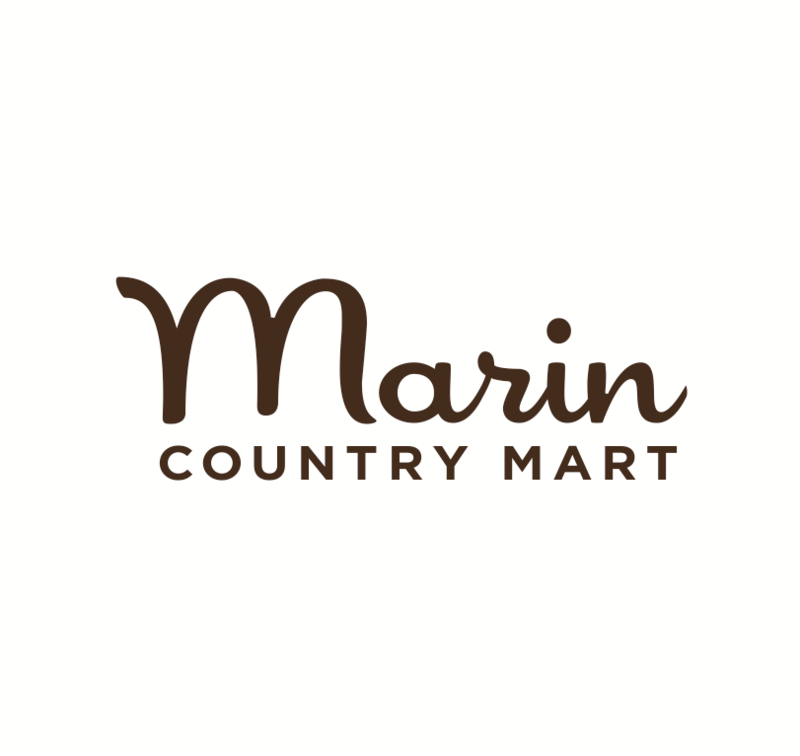 You can order these local meringues on their website, find them at Marin farmers markets, Juice Girl and Yolo in Mill Valley or follow The Grand Meringue on Facebook or Instagram.